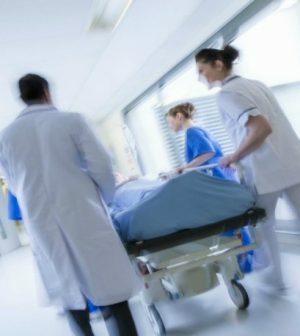 The agency discovered that emergency departments continued to check in more and more people overdosing on opioids between July 2016 and September 2017. The increase was noticed in men and women across all age groups and regions across the US. Unfortunately, heroin fentanyl (a synthetic opioid) have led to an epidemic that took the lives of at least 63,000 people in 2016 alone and cut the life expectancy. The report also suggests that the epidemic does not seem to show any signs of slowing down. The Midwest region of the country recorded the largest change, with the rate surging 70%. At the same time, Wisconsin experienced a 109% spike, while Missouri reported a 21% increase. Opioid overdoses increased by 40% in the West, 21% in the Northeast, 20% in the Southwest and 14% in the Southeast. The epidemic is affecting both men and women, as rates increased as never before. Authorities are worried and are currently looking for solutions.